Pope Francis wrapped up his historic visit to the United Arab Emirates Tuesday by delivering a mass to adoring Catholics at Zayed Sports City Stadium in Abu Dhabi. Cheers erupted as Pope Francis entered the stadium. Initial estimates say that there were about 135,000 in attendance. However, the UAE government now estimates the attendance was around 180,000. Portions of the 90-minute mass were delivered in English, Italian, Arabic, Tagalog, Hindi and Korean. The pope’s sermon offered a message of hope to the poor Catholics in attendance, centering his message around the Beatitudes “blessed are the meek” and “blessed are the merciful,” according to Gulf News. "The Christian life means living out the joy of this blessedness, wanting to live life as a love story, the story of God's faithful love, he who never abandons us and wishes to be in communion with us always,” the pope was quoted as saying. The document was signed during a “Human Fraternity Meeting” with interfaith leaders. Pope Francis stressed the need for tolerance and religious freedom in the Middle East, a region where religious minorities are highly persecuted. The leaders involved in the meeting included hundreds of imams, muftis, pastors and other religious leaders. In that meeting, Francis condemned what he said is the “misery” of war. 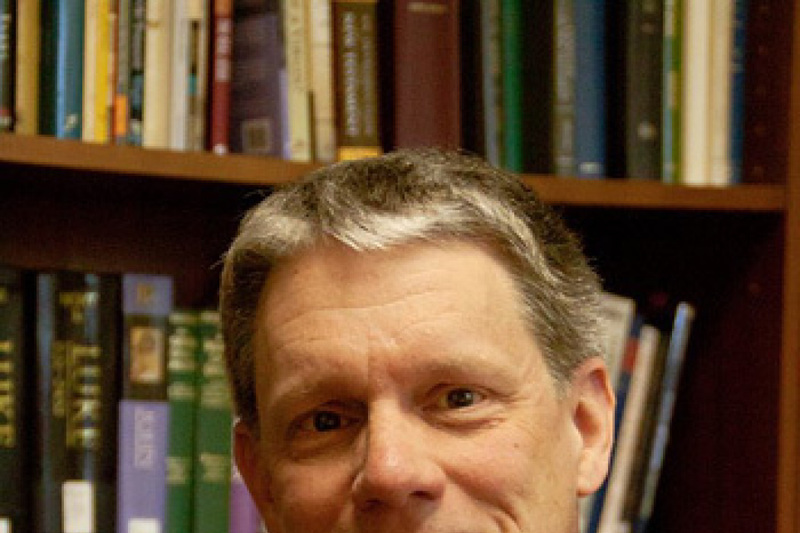 He stressed that faith leaders have a duty to reject war. According to Al Jazeera, Pope Francis condemned violence in places like Yemen, Syria, Iraq and Libya. “War cannot create anything but misery, weapons bring nothing but death," Pope Francis said on Monday. "No violence can be justified in the name of religion,” he argued. The visit comes as the UAE has proclaimed 2019, the “Year of Tolerance.” Shaikh Mohammad Bin Zayed Al Nahyan, Crown Prince of Abu Dhabi, was presented with the declaration before Francis’ departure. 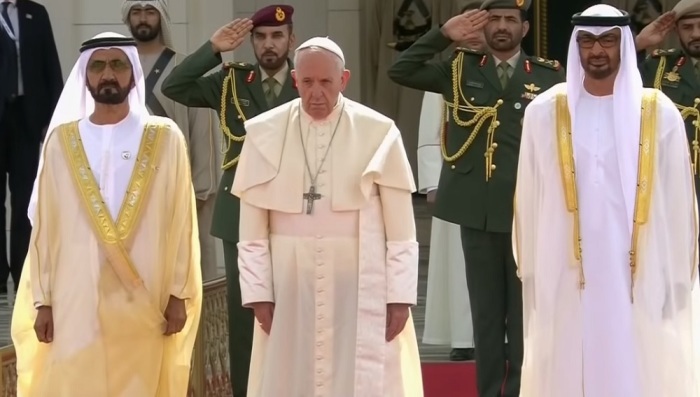 Pope Francis departed from UAE on Tuesday afternoon.